With her early paintings, Penny Siopis established herself as one of the most talented and challenging visual artists in and beyond South Africa. 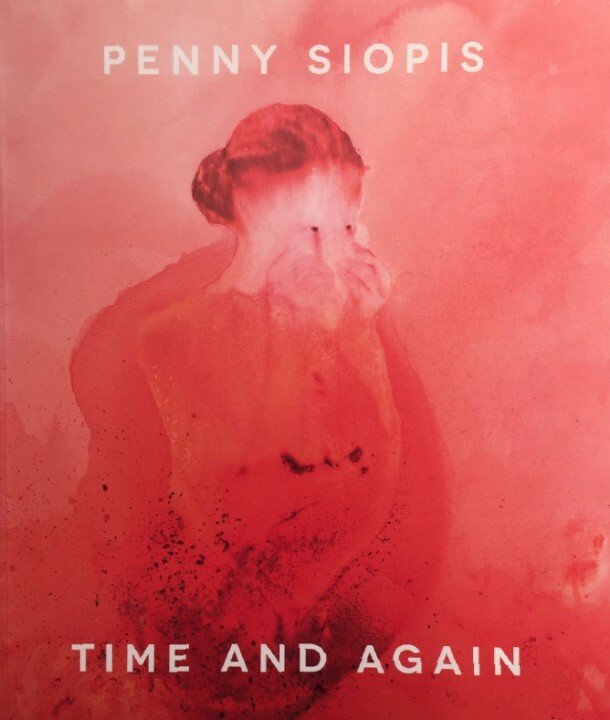 Penny Siopis: Time and Again engages in a variety of ways with her work of the past thirty-five years. A conversation between the artist and the editor, Gerrit Olivier, unfolds throughout the book, giving the reader fascinating insights into her working methods, her strong interest in form and different genres, her theoretical concerns and her views on the position of art in a socio-political context.The first chapter by Achille Mbembe, on her latest work, considers how creation takes hold in the wake of loss. Siopis’ abiding interest in what she calls the ‘poetics of vulnerability’ – manifest in a tension between materiality and image – coalesces with her explorations of history, sexuality, race, memory, estrangement and violence in her paintings, installations and films. With reference to works such as Patience on a Monument, Pinky Pinky, Shame, My Lovely Day, Obscure White Messenger and Communion, these themes are explored in commentaries by TJ Demos, Jennifer Law, Njabulo Ndebele, Sarah Nuttall, Griselda Pollock and Colin Richards. A conversation between Siopis and William Kentridge illuminates the trajectory of their own work and that of South African art. The elegant design of the book showcases what Alessandra De Angelis calls the ‘incredible beauty’ of Siopis’ work. The vibrant imagery is testimony to Siopis’ ability to combine profound ideas with forms that have a visceral impact on the viewer. As suggested by the title, this book is a stitching together of memory and the promise of return, of loss and creation in a process of perpetual renewal.